Our hope is to create a safe and real environment where women of all ages can come together to connect and grow in their walk with our Lord Jesus Christ. 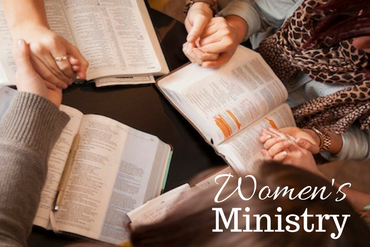 Activities and events throughout the year are designed to help women connect with other women and with God. Compelled By Christ Mission Project occurs throughout the year in which the ladies will sponsor one girl from Honduras through Compelled by Christ. Contact the church office to see how you can be a part of this ministry. For more on Compelled by Christ visit their website. Women’s Lunch (JULIET) occurs every Wednesday afternoon at Biscuit Barn North at 11:30 am.